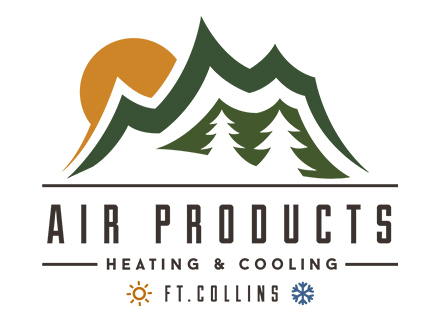 Air Product’s Heating & Cooling has been family owned and operated between the great states of California to Colorado for over 50 years and four generations. When they said they were looking for a fresh, friendly and family oriented new look – we happily obliged! With us, their brand and identity was completely renovated including a new logo, website, business cards and marketing materials, branded social media, and the pièce de résistance…a fully wrapped company van.